Tradition runs deep along the Westside Wine Trail. 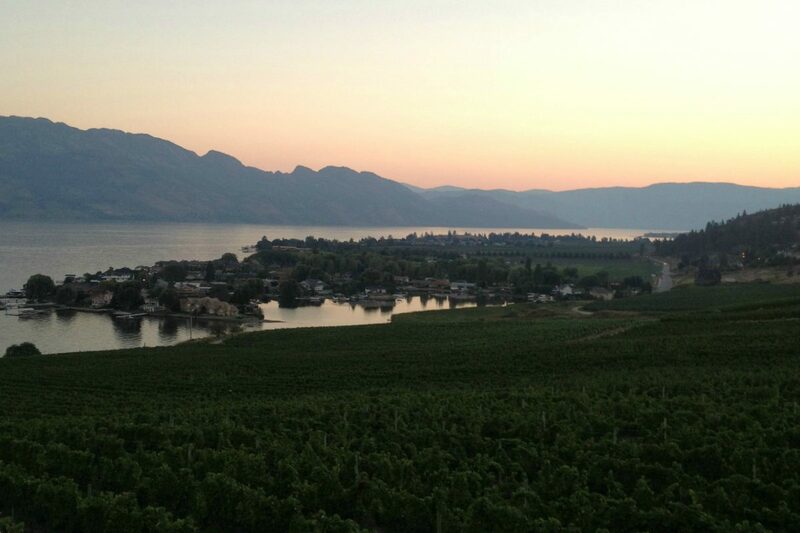 It is here where some of the oldest vines in the Okanagan Valley can be found, along with family-owned wineries. There are 13 wineries along the wine trail with either dining or picnic options at them. This is a wine trail that blends rural and sophistication into a route of discovery and exploration. 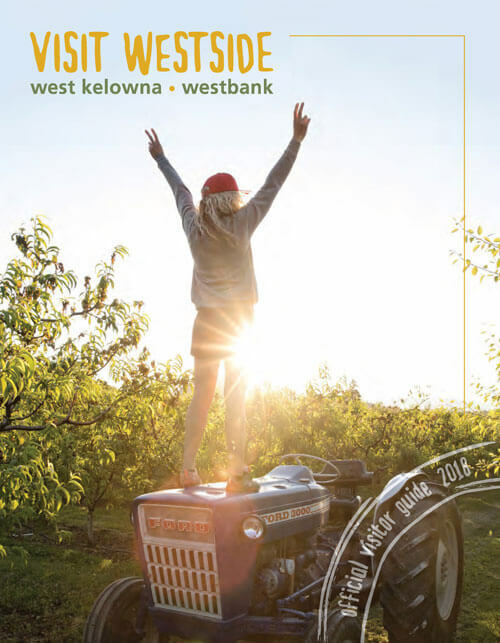 With rolling vineyard hills and lake views coupled with concerts, art showings, restaurants and special events you can tour the trail and savour every spot along the way. 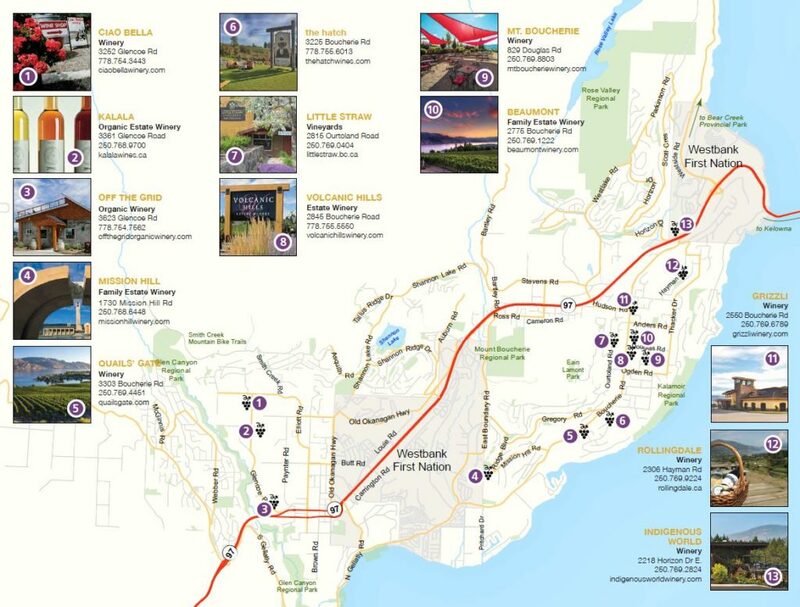 The Westside Wine Trail offers visitors a self-guided tour format of the wineries. Visit them at your own pace, take in a lunch or a picnic or even add a hike into the mix. 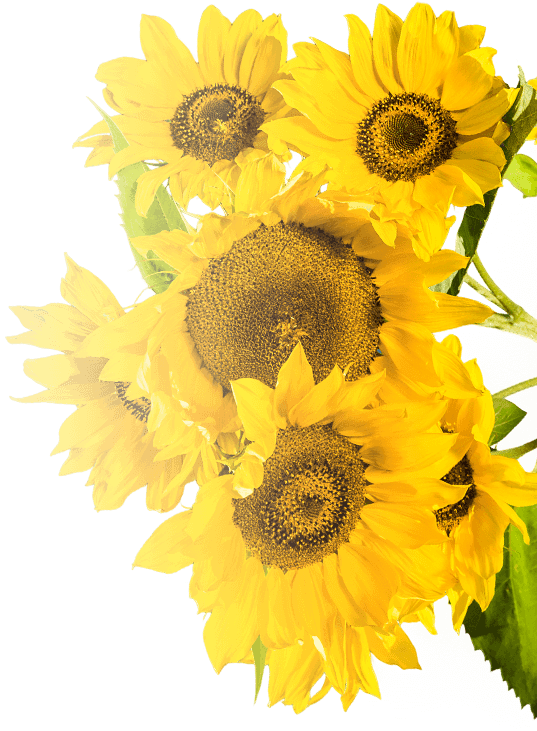 As people soon discover, the Westside Wine Trail is more than just wine! You can find a list of our wineries here or visit thewestsidewinetrail.com for more information about our terroir and winery events.